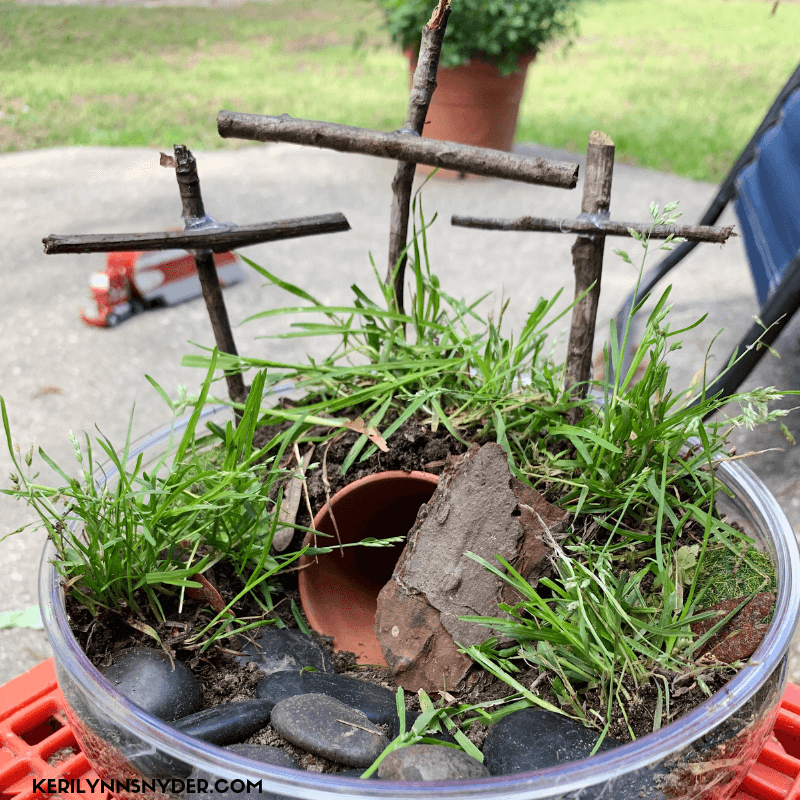 A resurrection garden is simple, hands on activity to share with kids about Easter. 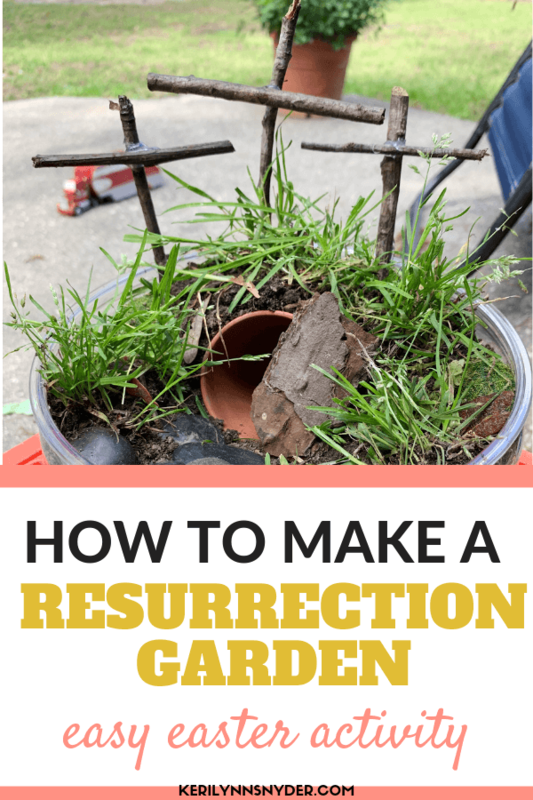 Making a resurrection garden has been a favorite Easter activity of ours. I love when I can lay out the supplies and let my kids get creative. The fun thing about these gardens is that everyone’s garden is going to be unique. 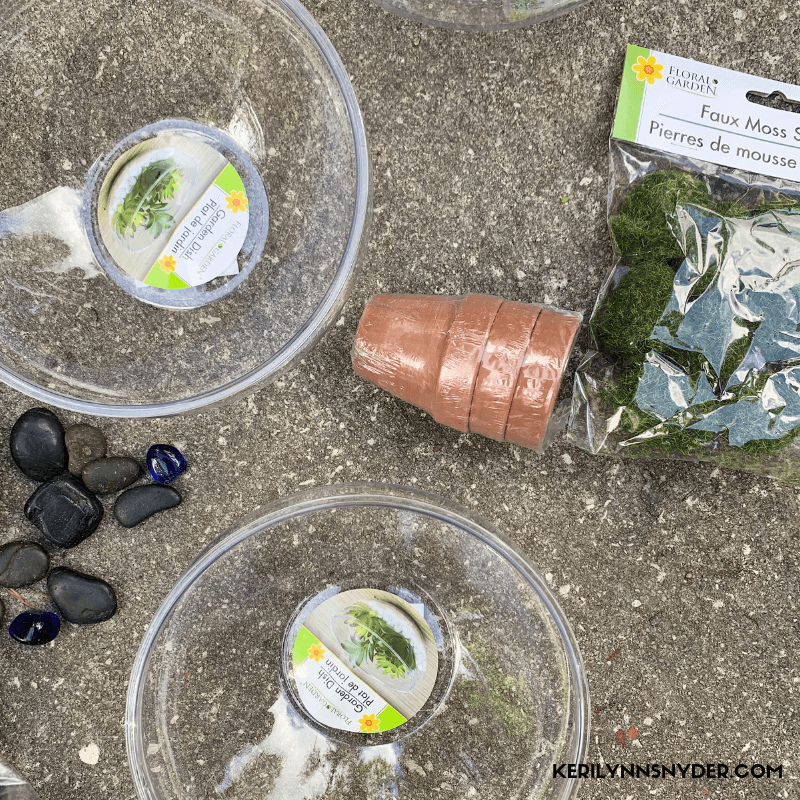 Everything you need can be found at the Dollar Store or in your backyard! I spent $5 on this project. Container- The Dollar Tree had low plastic bowls that were perfect for this. Rocks- You can find these at the dollar store or in your backyard. 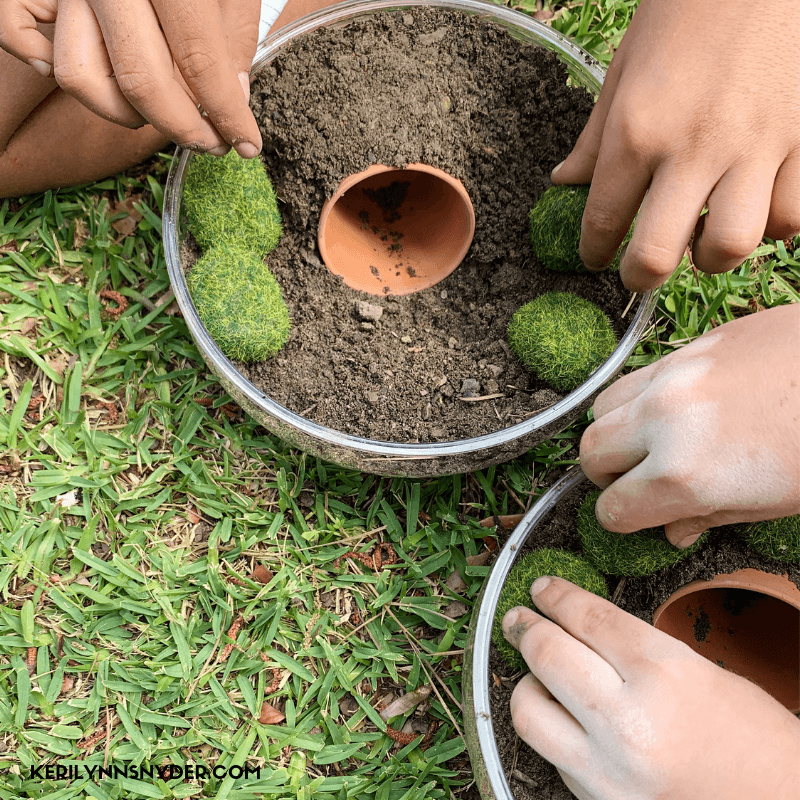 Dirt- Either purchase some potting soil or dig some up from your backyard. 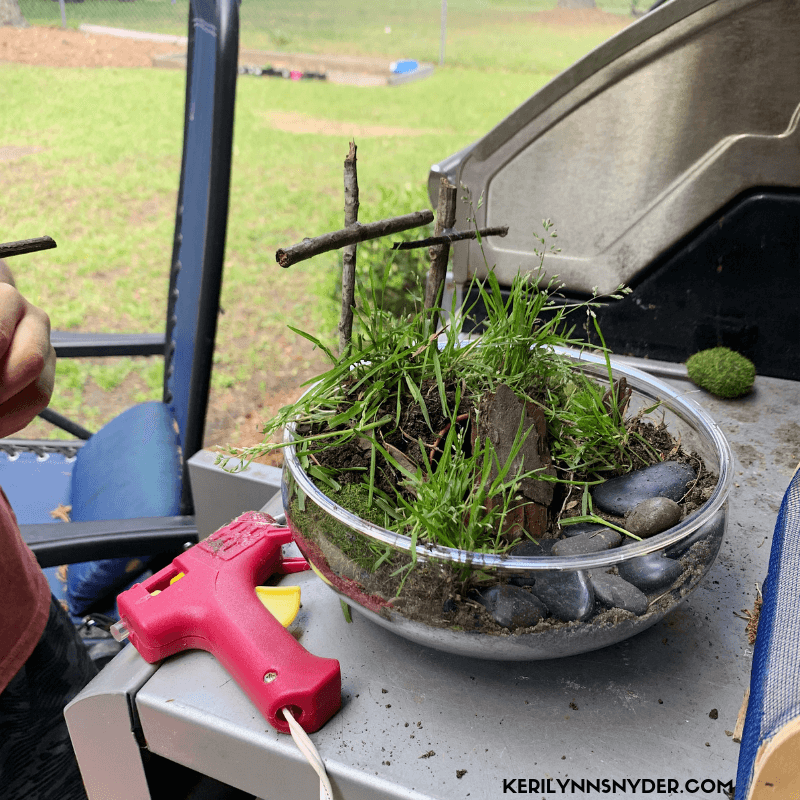 Sticks- We used hot glue to glue the sticks together to make a cross. Grass- You can either plant some grass seed, add some grass clippings, or whatever other idea you have! Extra- I got some moss covered rocks, these are not necessary, just an added bonus. Since my kids are 10, 7, and 4 I simply laid everything out and showed them some pictures online of what we were going to make. Then they just got creative! I guided my youngest with some steps but they each took on their own vision. You will want to fill it with some dirt, then place the terra cotta pot in there on it’s side. Then you can build the dirt up to go over top of the pot. If you do not have terra cotta pots, think about what else you could use! An empty yogurt container would be a great tomb replica! My boys pulled some little chunks of weedy grass to replant in their pots. 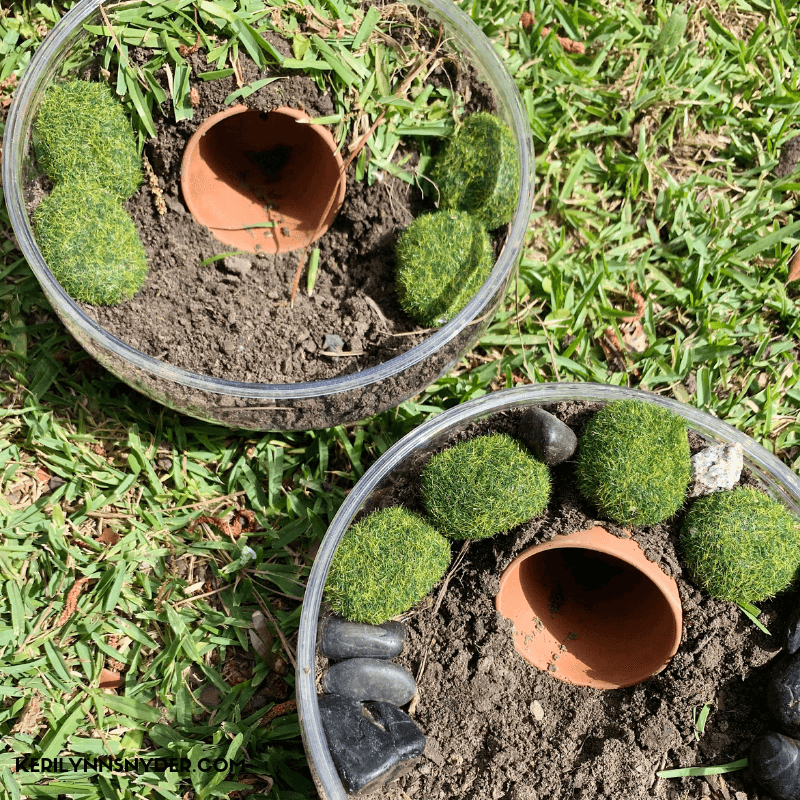 You could also sprinkle some grass in, plant grass seed, use fake moss. 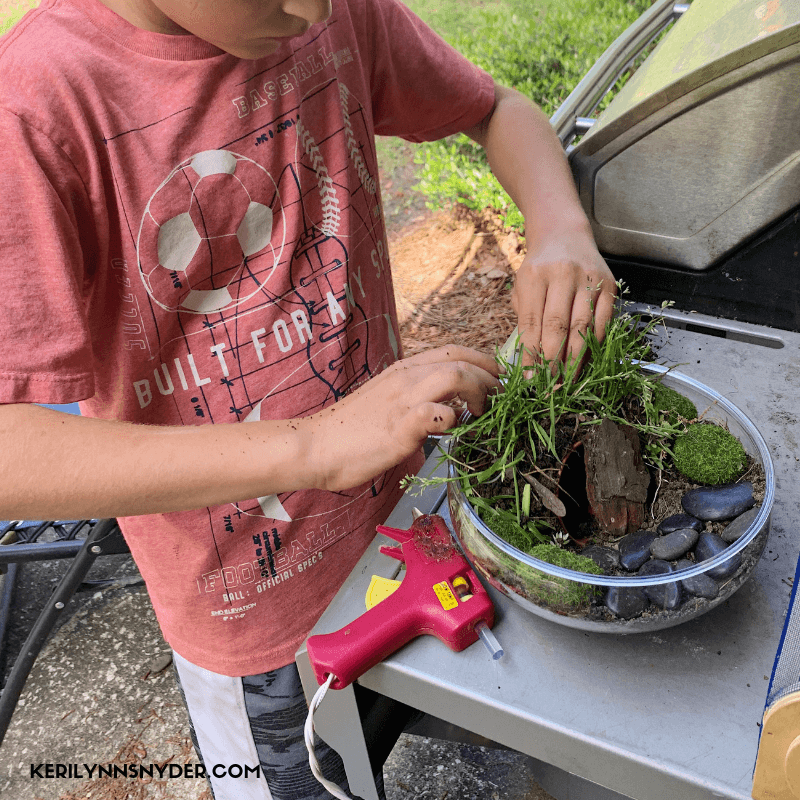 Let your kids get creative! Then added some rocks. We have a bag of rocks from past projects that they used. For the cross, they found sticks to create it. We used hot glue to secure the cross. We did not have any large stones to put in front of the empty “tomb” so the boys used a piece of tree bark. I loved seeing their creativity with this! 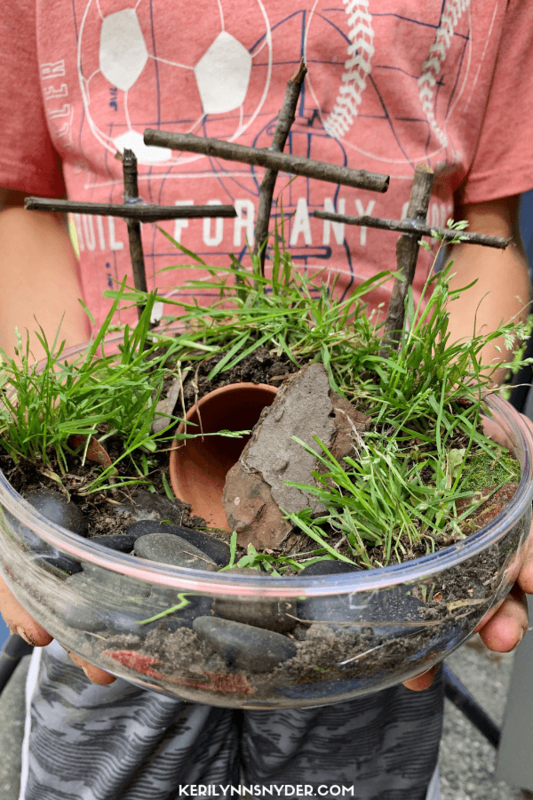 Show your kids some examples of what you are working on but then let them be creative! If the weather is nice, sit outside and lay out some starter supplies. Then just watch them put together their own interpretation! 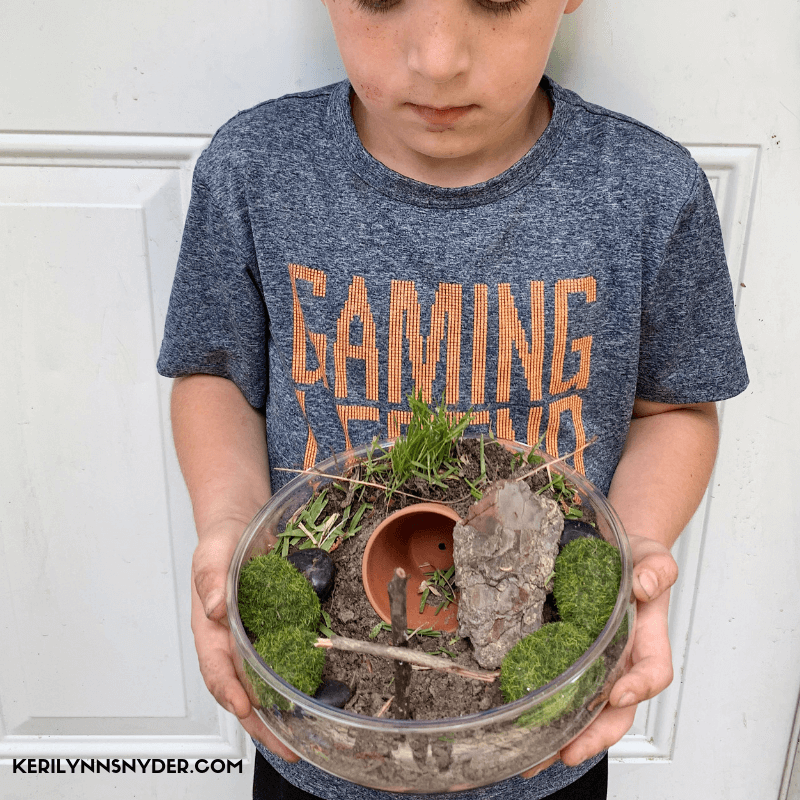 Making an Easter resurrection garden is such a simple, hands on activity to teach your kids about Easter! Have fun!